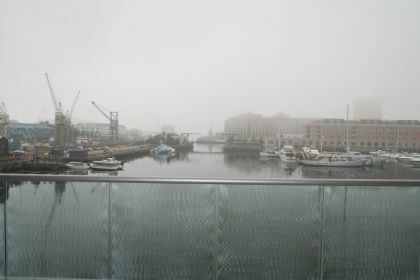 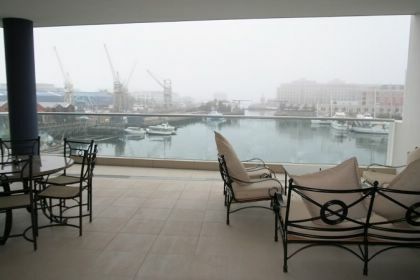 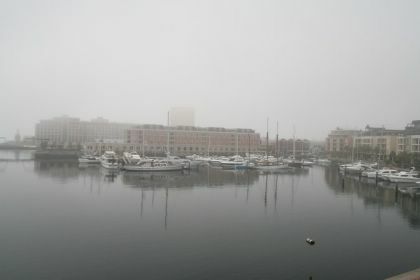 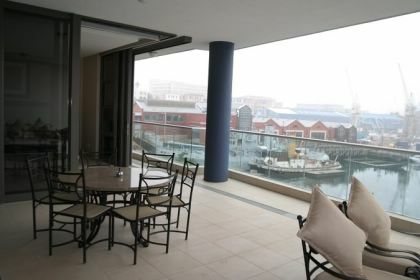 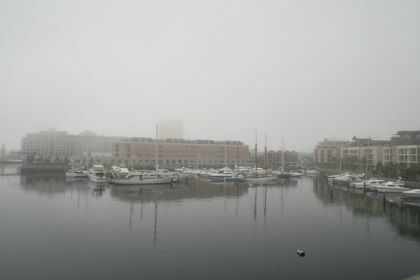 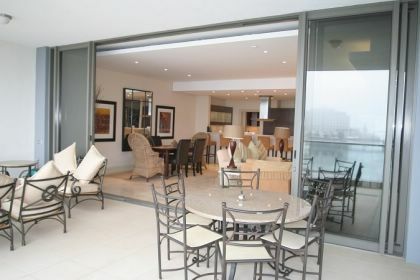 Mountain Marina offers a collection of one, two and three-bedroomed luxury waterfront apartments and penthouses in Cape Town with spectacular views over the yacht basin in the Victoria and Alfred Waterfront Marina Residential. 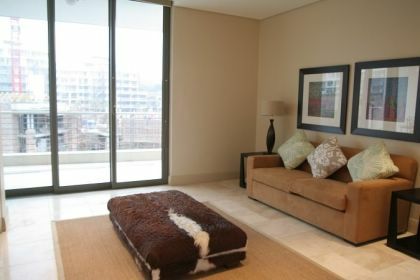 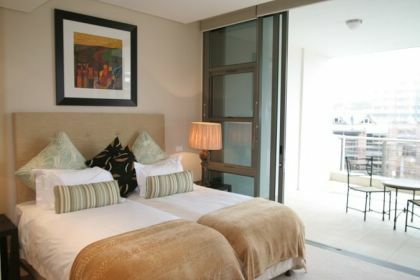 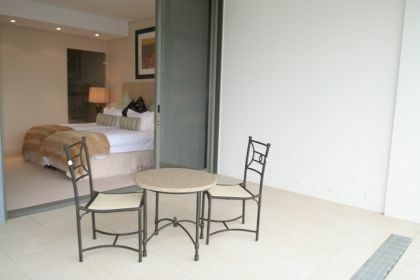 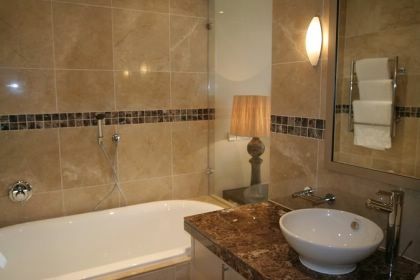 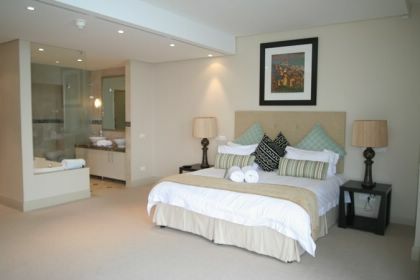 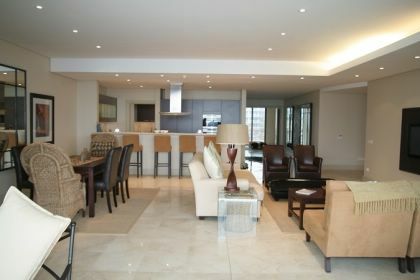 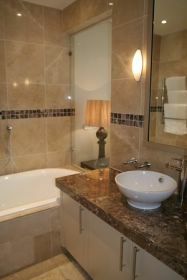 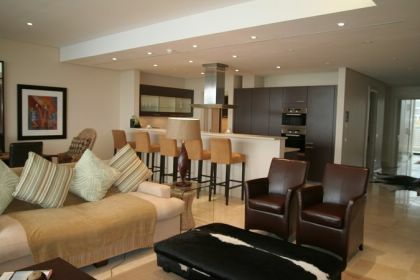 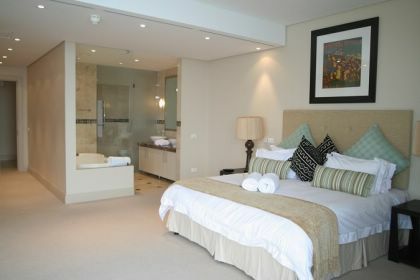 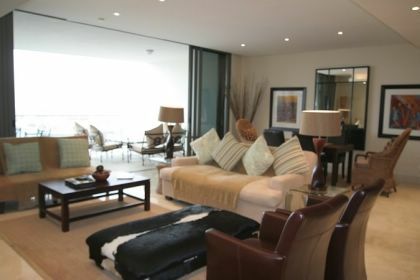 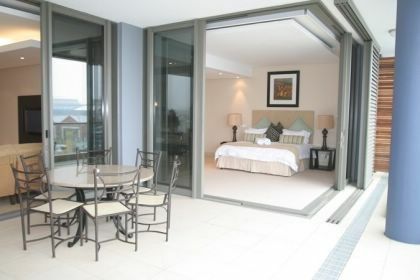 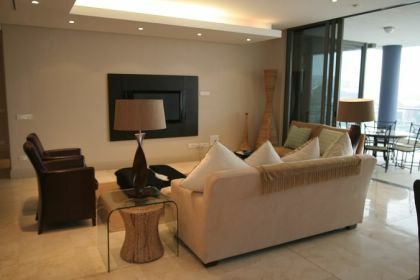 Here in the heart of Cape Town and its beautiful surrounding areas, you can enjoy the privacy of your own spacious, luxury apartment that not only guarantees peace and quiet, but also complete privacy and independence. 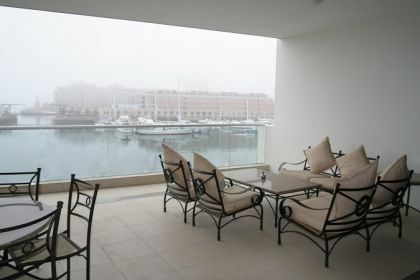 The location offers unique, marina-style splendour in one of the most sought-after locations in the world, a stone''s throw from fine dining, shopping, touring and top-class conference venues. 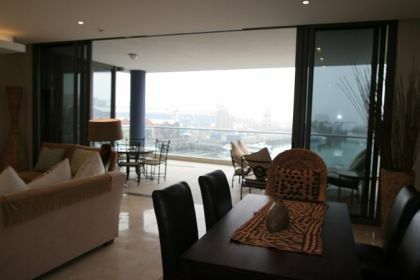 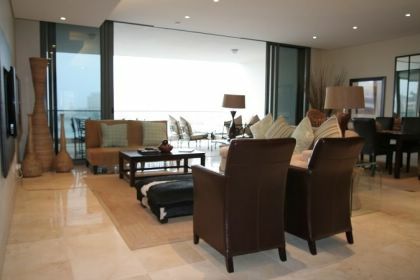 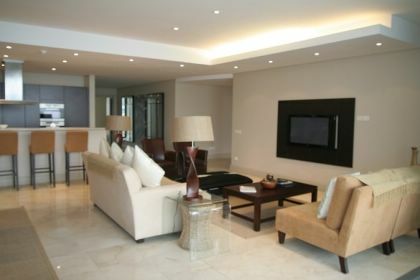 Whether one chooses a one-bedroom luxury apartment or a premier 3-bedroom penthouse, each apartment comprises modern, spacious, air-conditioned bedrooms with separate lounges and dining areas. 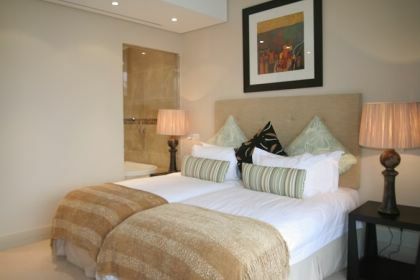 The luxury apartments are serviced on a daily basis and there are a number of additional services available to guests, equal to that of a top 5-star hotel in Cape Town. 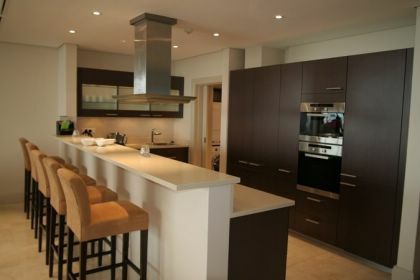 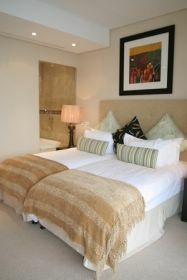 Guest services range from ''in-room'' massage and beauty treatments to private chefs serving mouth-watering cuisine.